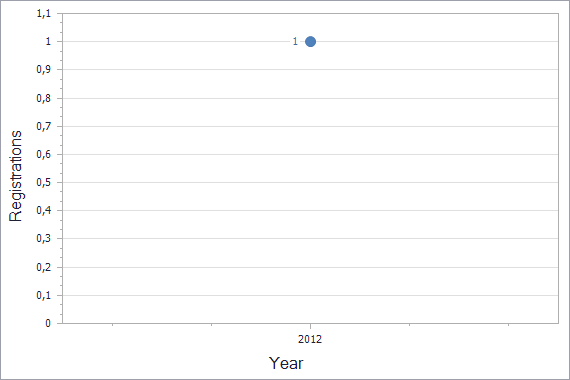 Performing a preliminary analysis of the appropriateness of intellectual property registration in San Marino. 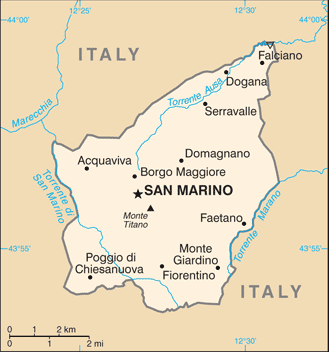 Performing all steps required to successfully receive intellectual property rights in San Marino, from filing to registration. Ensuring the continued validity of your intellectual property in San Marino by paying all needed fees in due time. 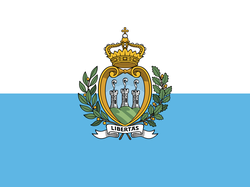 Guarantee the intellectual property rights protection in San Marino by using most efficient legal procedures. Includes transferring of intellectual property rights in San Marino, intellectual property licensing and more. Why ZESTAD is your entry point in intellectual property protection in San Marino? High qualified attorneys and specialists experienced in thousands of various patent and trademark cases more than 10 years. We shall provide you with the reliable protection of your intellectual property in San Marino. Drop message and we will take care of your intellectual property portfolio in San Marino on all necessary stages required for protection of you intellectual property rights including financial operations!